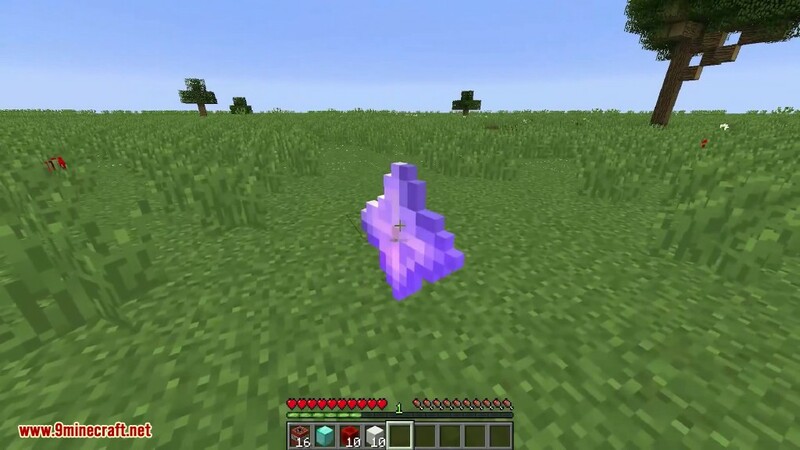 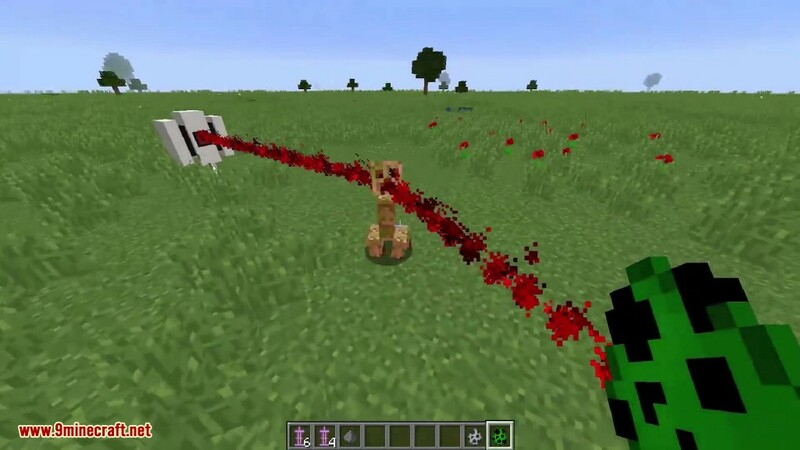 Feeling bored with fighting tons of mobs every night in Minecraft? 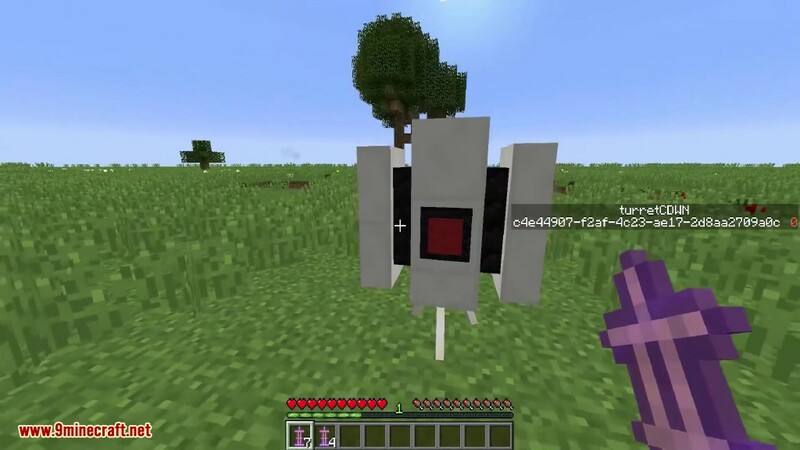 Do you prefer to get a machine that can do your job for you, leave you alone to work on more important mining task and crafting? 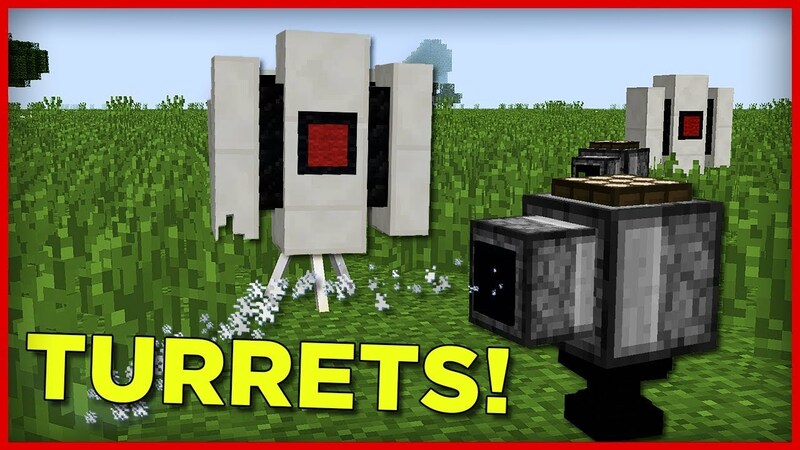 The Defence Turrets Data Pack is here to help you with the mobs problem. 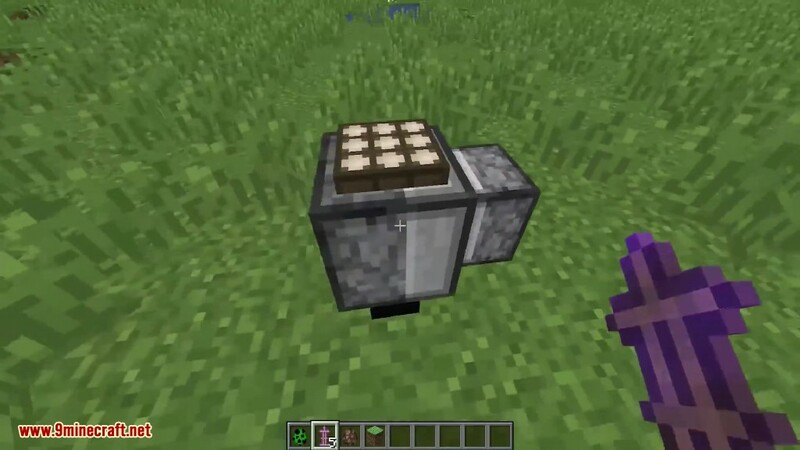 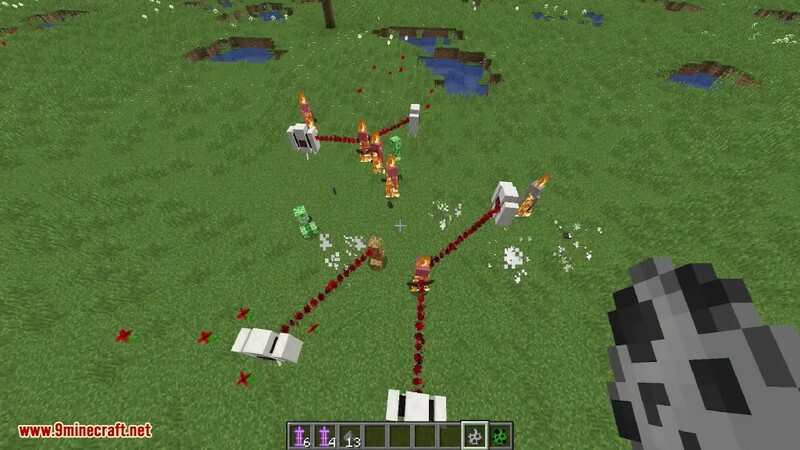 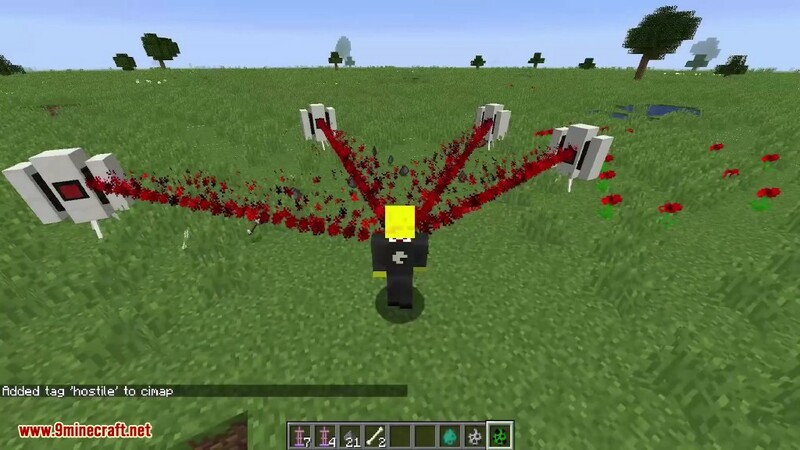 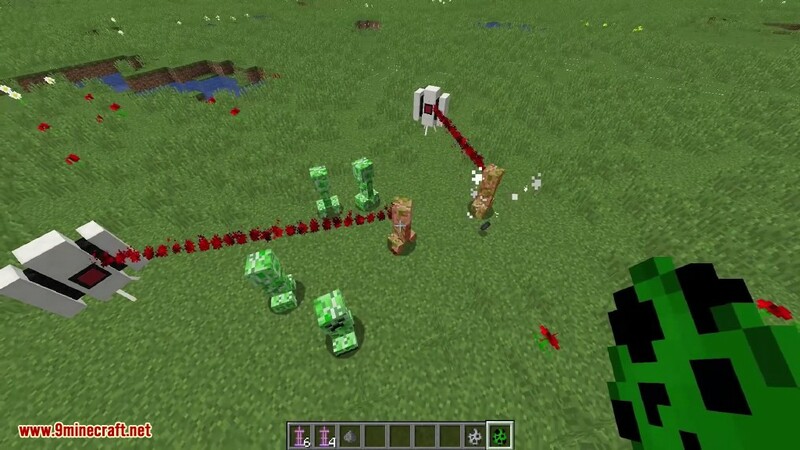 This data pack will add Sentry Turrets from Portal and a custom TNT cannon.